Lions at Packers injury report and game designations for Friday, Dec. 28. 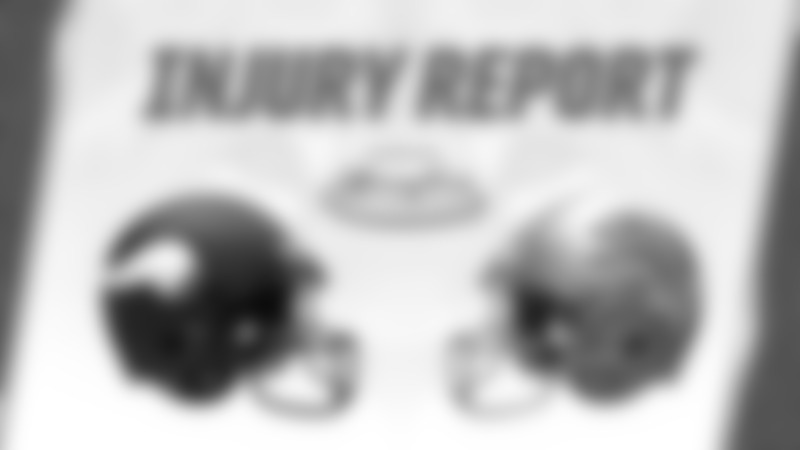 Lions vs. Vikings injury report and game designations for Friday, Dec. 21. Lions at Bills injury report and game designations for Friday, Dec. 14. 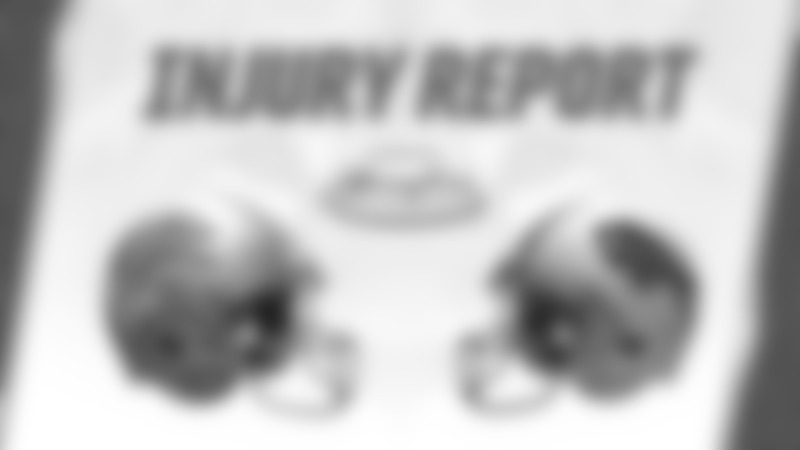 Lions at Cardinals injury report and game designations for Friday, Dec. 7. 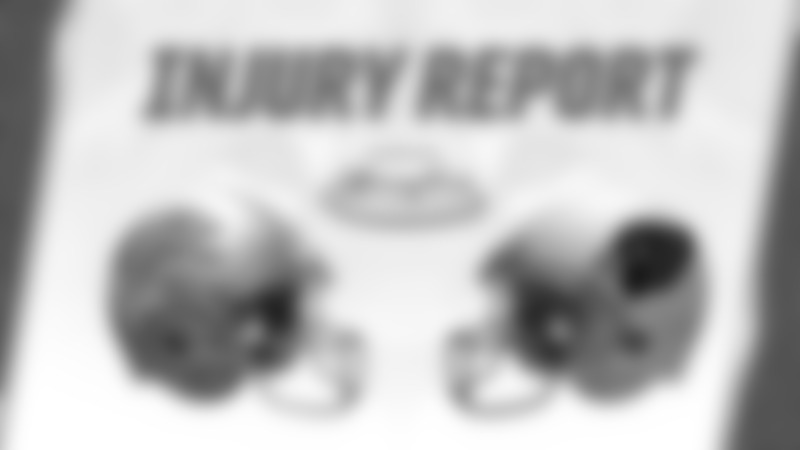 Lions vs. Rams injury report and game designations for Friday, Nov. 30. Lions vs. Bears injury report and game designations for Wednesday, Nov. 21. 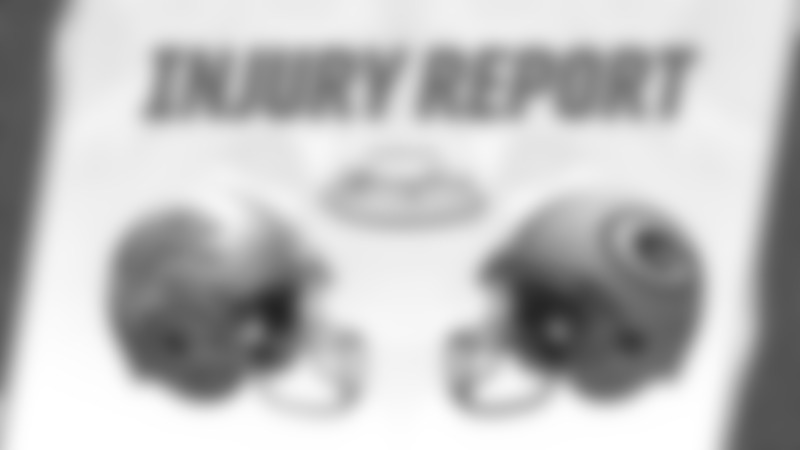 Lions vs. Panthers injury report and game designations for Friday, Nov. 16. Lions at Bears injury report and game designations for Friday, Nov. 9. Lions at Vikings injury report and game designations for Friday, Nov. 2. Lions vs. Seahawks injury report and game designations for Friday, Oct. 26. Lions vs. Seahawks practice report for Wednesday, Oct. 24.